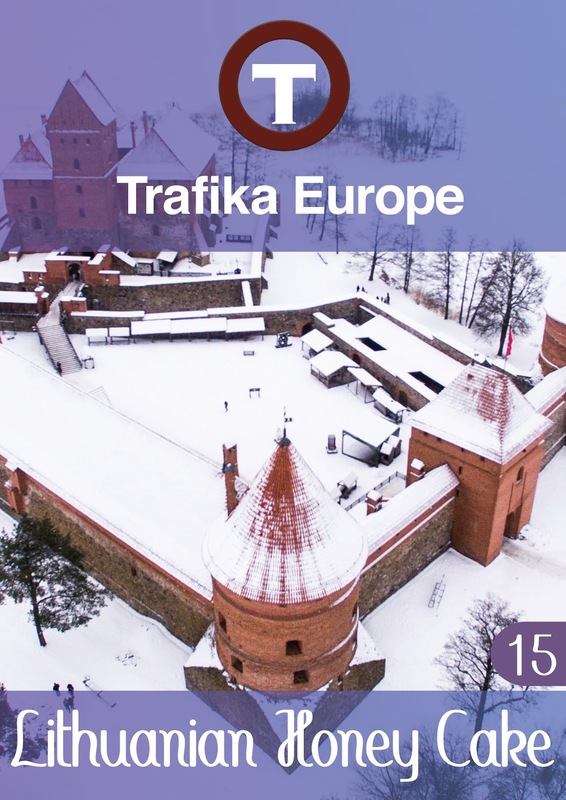 Travel to Lithuania via Trafika Europe! Andrew Singer informs us that Trafika Europe is happy to announce the anthology Trafika Europe 15: Lithuanian Honey Cake, free online. You'll find about 300 pages of new fiction, memoir, and poetry from Lithuania. If you keep 'driving' through the Trafika, you'll find an entire libretto by Icelandic author Sigurjón Birgir Sigurðsson, also known as Sjón, and poetry from Slovenia and Ireland. I once visited Lituania at the invitation of a friend. I found it surprising and pleasant, with the notable elements of a love for it's river and music and the production of linen fabric. I became friends with the Ambassador from Lithuania who enjoyed jazz music and brought performers to entertain his friends occasionally. A small, sweet country. That must be why it's called a Lithuanian Honey Cake! Dylan Meets Archibald MacLeish, Praises Him?